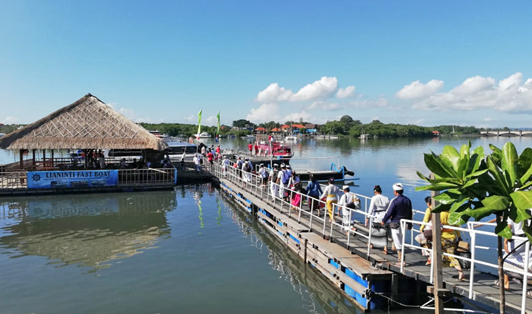 One of Bali's wonderful entrances that does its beauty justice, Kodang Sesetan Jetty is a privately owned pier and the latest one in Bali yet. 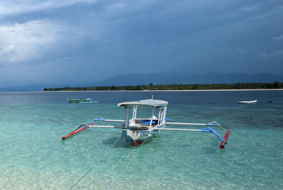 The pier has boats coming in and out on a daily basis, reaching destinations like Nusa Penida. It is advised to get there 30 minutes prior to departure time.